The College of Fine Arts and Production invites you to a special musical event, featuring our very own bassoon professor, Dr. Kristilyn Woods. 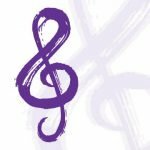 This performance includes chamber music, showcasing world premieres by Phoenix composers Robert V. Springer and Eric Sandemeyer as well as works by Jean Francaix, Bill Douglas and Carl Maria von Weber. Come out and cheer on GCU Softball as they take on the Redhawks of Seattle University for the final homes games of the regular season. Lopes will have double header on Friday, April 26 at 5 pm and again on Saturday, April 27 at 6 pm at the GCU Softball Stadium. 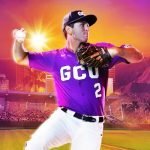 Cheer on your Lopes! Get an inside look at cybersecurity and types of careers in the industry, while using advanced technologies and participating in fun activities and demos. 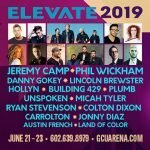 Top names in Christian music like Danny Gokey, Jeremy Camp, Phil Wickham, Building 429 and Plumb will perform at the festival. Featuring 15 artists throughout three nights of Christian music and Christian events. 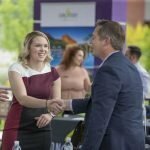 Learn more about Grand Canyon University and other events offered on campus.